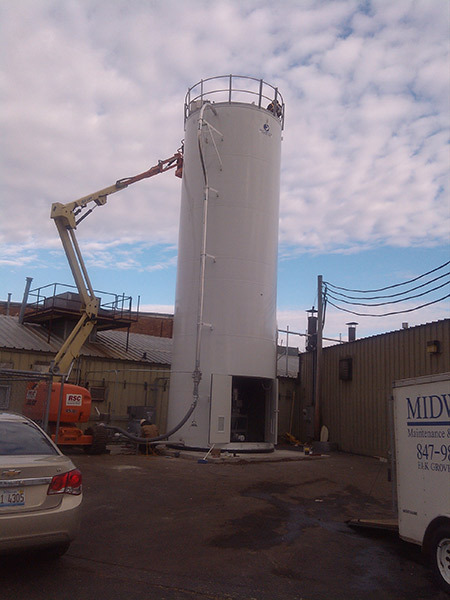 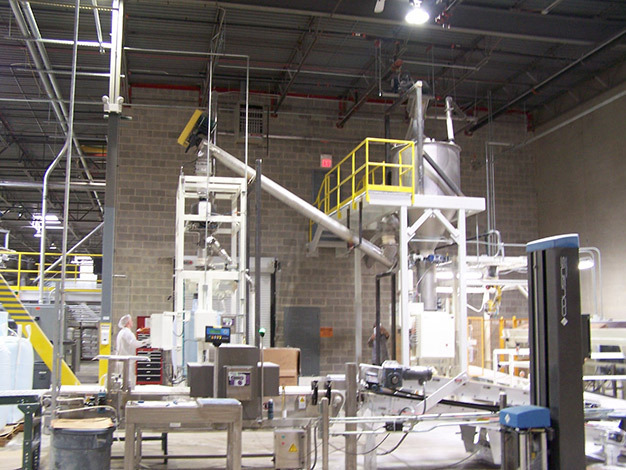 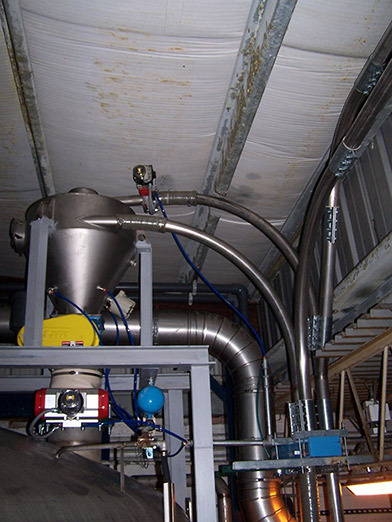 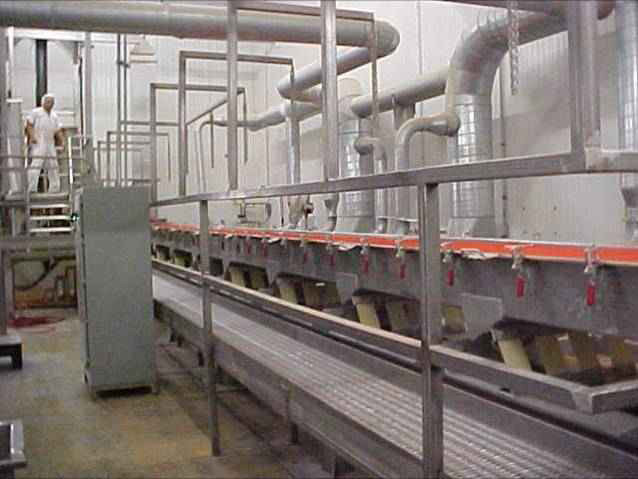 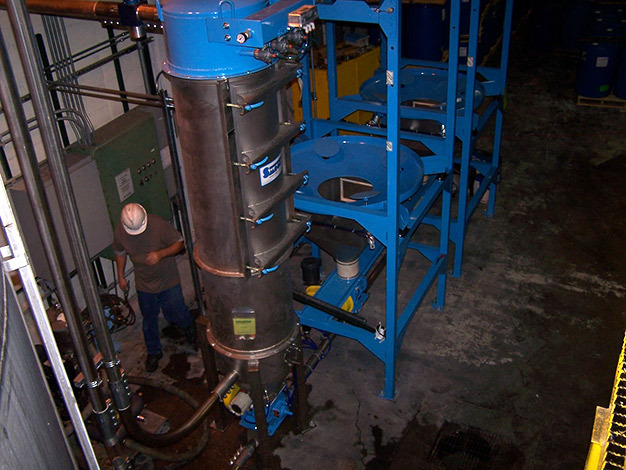 Midwest Maintenance & Industrial has installed all types of FOOD PROCESSING equipment. 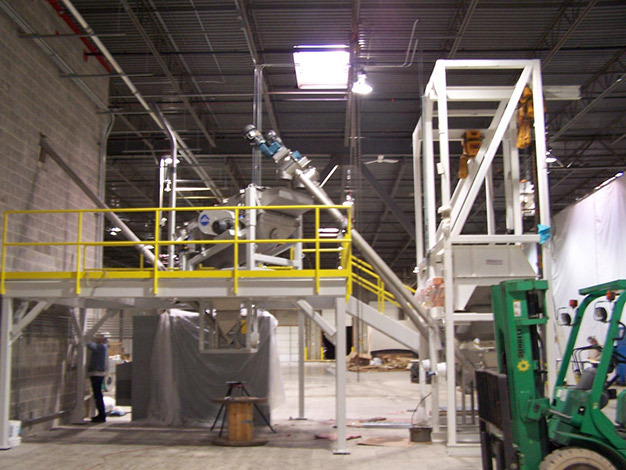 Our crews are trained in GMP’s and will follow your specific programs. 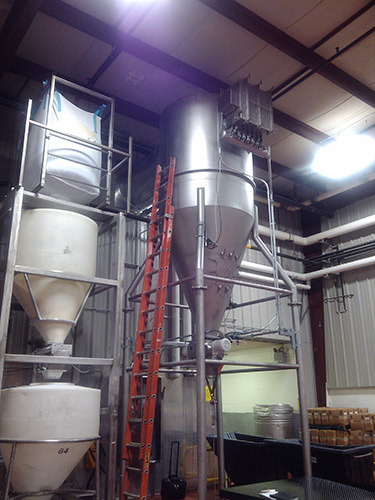 Blenders, Bulk Unloading Systems, Cookers, Kettles, Mixers, Pneumatic Conveying, Screening & Weighing. 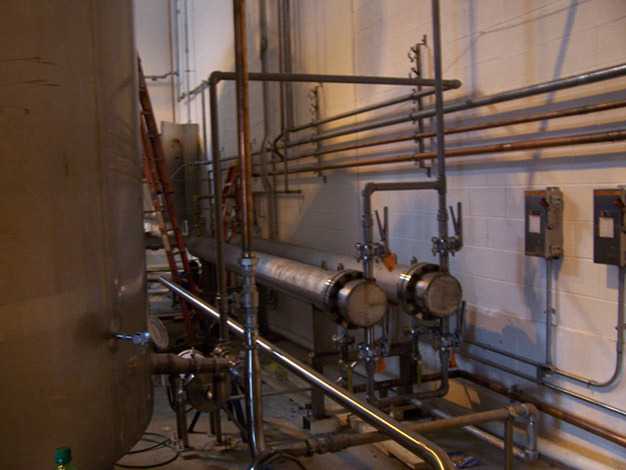 Heat Exchangers, Filters, Pumps, Sanitary Piping, Tanks, Water Filtration, Water Softeners. 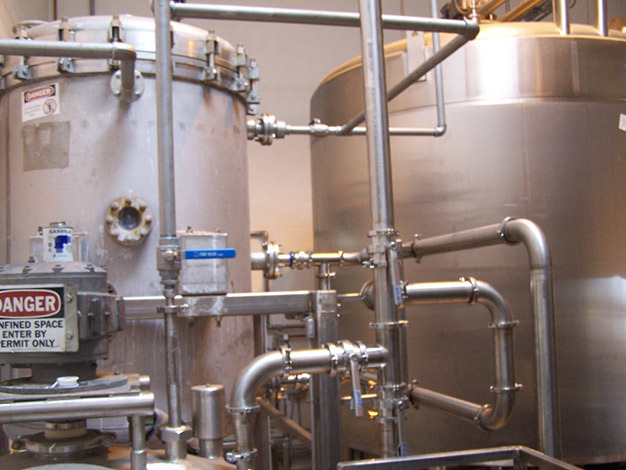 Food Process Piping, Sanitary Piping, Air and Gases Piping.